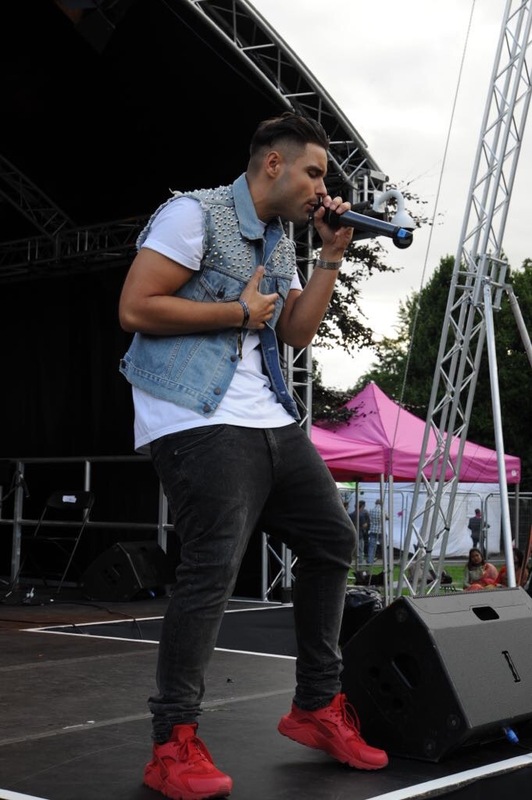 He made the most of his weekend performing at not one but two gigs and he proved that he is every bit the BOSS! 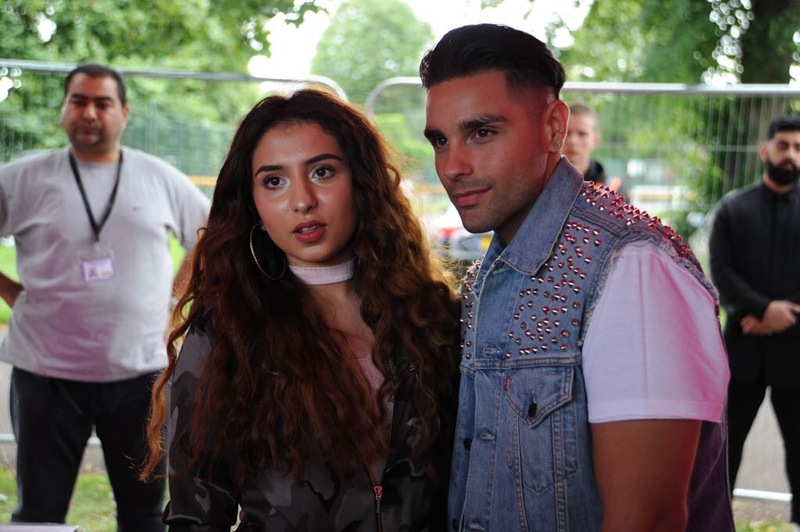 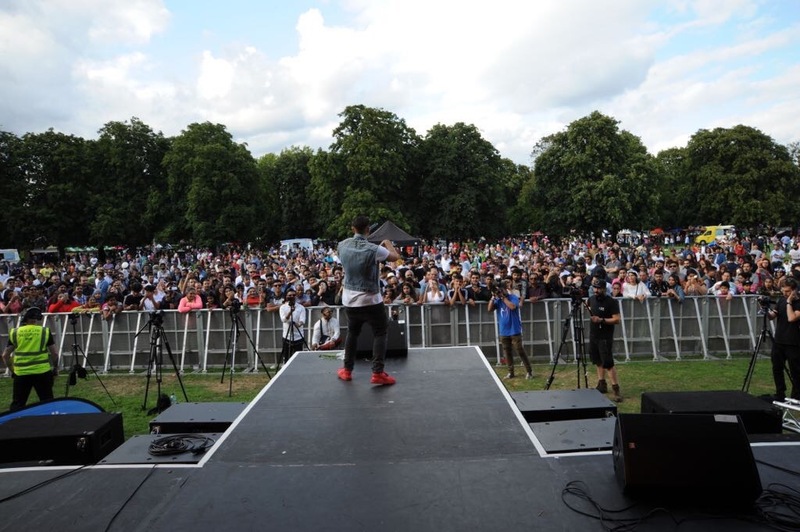 Shide Boss kept the crowd of thousands entertained performing tracks such as You’re The One, Ni Sohniye & Women. The star who had previously performed at Luton Mela earlier in the day didn’t show any signs of being tired as he brought a different outfit and a different energy to the stage.